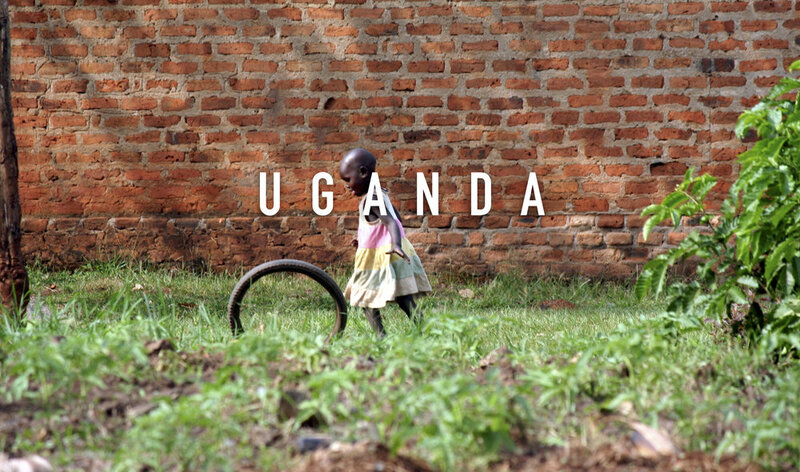 Rock Church’s involvement in Uganda started with Miles Ahead Crusade in 2002 that saw thousands respond to the Gospel. In 2009, a group of Rock volunteers visited Uganda on a mission trip. Deeply moved by the plight of AIDS orphans they decided to Do Something about it. They prayed over an open field and asked God for supernatural provision for the needs of Ugandan children. Back in San Diego they launched a Uganda Outreach Ministry over time funded a ministry center that today includes an orphanage and school educating and discipling almost 900 children. It serves as our operating base for mission trips and other projects in the country. Caring for orphans who lost their parents in the AIDS epidemic. Boarding school educating and discipling 800 children to be future leaders of Uganda. Equipping men in Uganda how to be spiritual leaders in their homes, churches and communities. Sharing strategies for leadership, discipleship, outreach and outreach with 300 pastors in Masaka region. Training coaches to be spiritual fathers to young men through soccer clubs and tournaments.